Did you know that over half of all people aged 75 and over live on their own? Cuppa Tea Club is a Loveworks project and has been running for six years locally in our community. The aim of the project is to reach out to older people who may be isolated to beat loneliness. Every month the charity rallies its volunteers to get involved to support this very special group of people in our community. 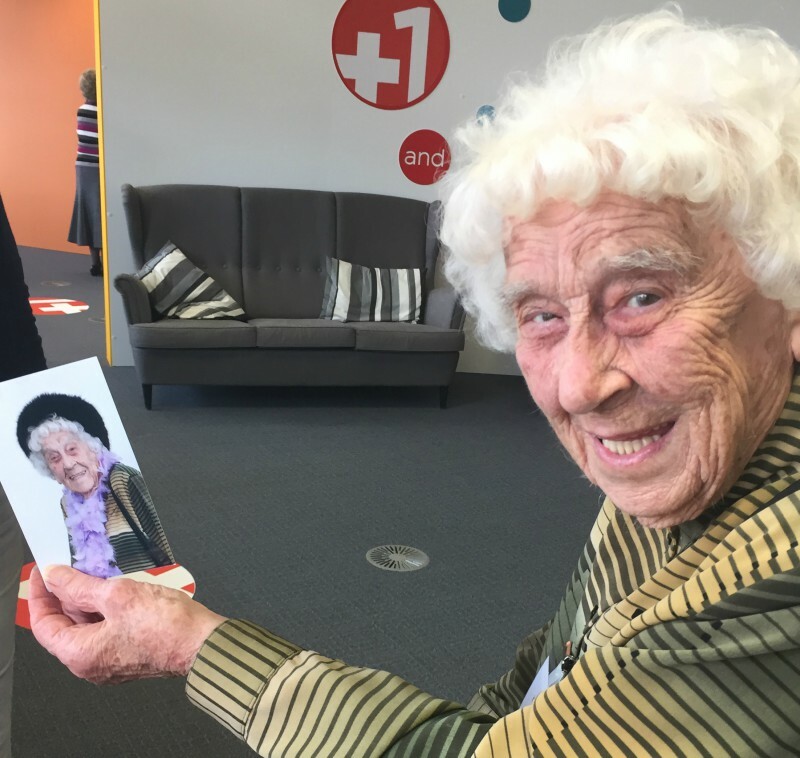 This month, the HR team at Canon UK expressed an interest in working with older people and offered to host an event for Loveworks. Canon are known for their cameras and printers so we also asked them to take some photos of our guests as a special memory of their day to take away. As well as all the wonderful food and entertainment including bingo, crochet, music and history, the team made every effort to make everyone feel welcome and valued. Shop on Amazon? Want to support local people? Loveworks.org has been set up as a company limited by guarantee with a charitable constitution. Charity number 1136381.